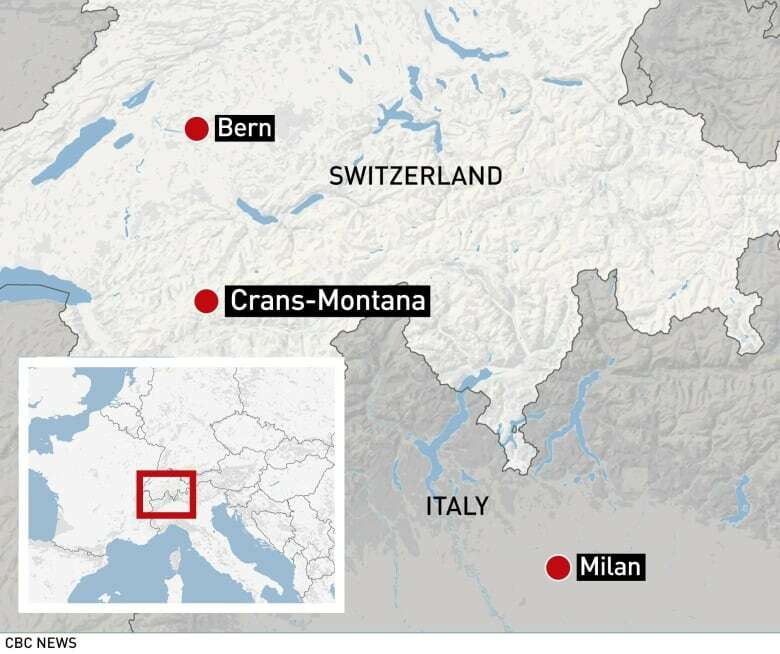 A French ski patroller has died after being caught in an avalanche in Switzerland, but rescuers haven't found any other casualties so have called off the search on the piste in Crans-Montana, police said on Wednesday. 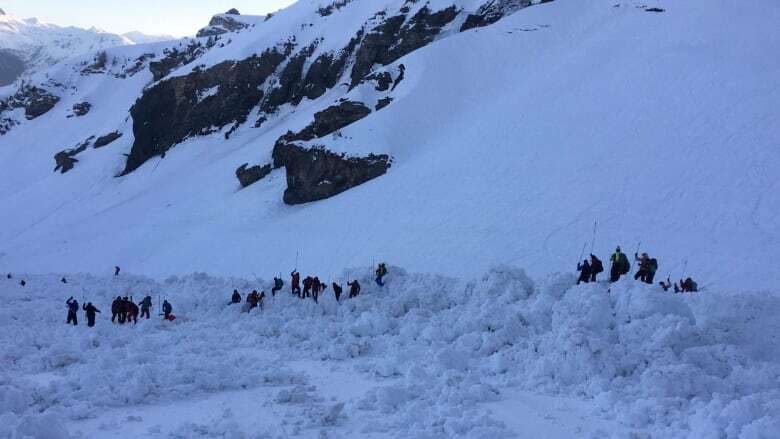 After a large avalanche spilled onto the piste on Tuesday, four people were pulled from the snow and taken to Sion hospital, including one victim in critical condition. "The person who was seriously injured died during the night in Sion hospital. He was a French ski patroller aged 34," Valais cantonal police said in a statement. Eight helicopters, 12 dogs and more than 240 police, rescuers and soldiers had worked to find any more casualties as night fell after witnesses had reported more people could be buried. "The search continued all night and was halted this morning. It will resume if the situation requires. No disappearance has been signaled," police said. On Tuesday, prosecutor Catherine Seppey said that an investigation had been opened. Event spokesperson Hugo Steinegger said on Tuesday that two companies of Swiss military forces who had been deployed for the races were quickly dispatched to the avalanche site to help with the rescue operation. He said the avalanche was not expected to affect the start of the event, which begins with training runs on Thursday.